Born Asian, I have always disliked my flat nose bridge for its lack of height and projection. That is why I have been going to aesthetic clinics to get nose fillers done (didn’t opt for nose implant surgery as I have seen failed cases and I am scared) as a higher nose bridge often creates the illusion of a slimmer face. However, I have been very curious with the growing trend of nose threadlift. I went on to research on what a nose threadlift is, its advantages and disadvantages, pre and post treatment dos and don’ts, as well as the differences between Hiko nose threadlift and nose fillers before I booked my appointment with Dr Rachel Ho from La Clinic. 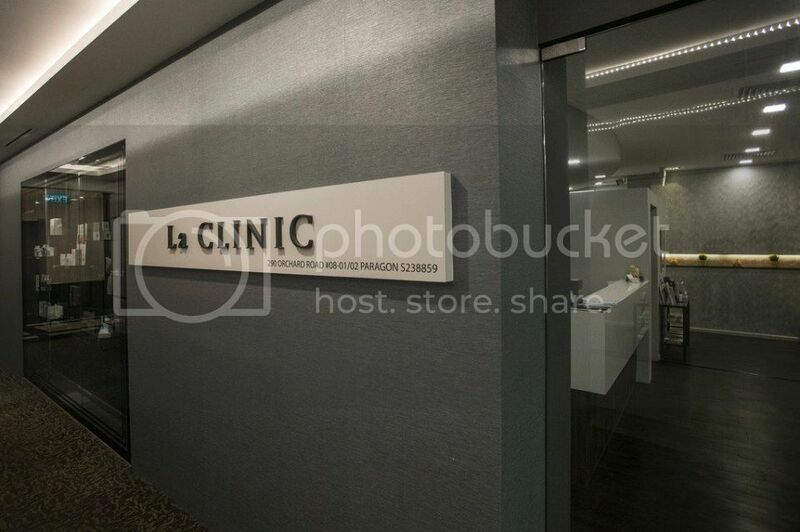 La Clinic is located at level 8 of Paragon, which is perfect for me as it is in town. 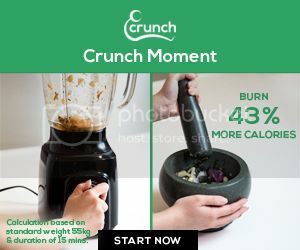 Just a little background about Dr Rachel Ho from La Clinic. 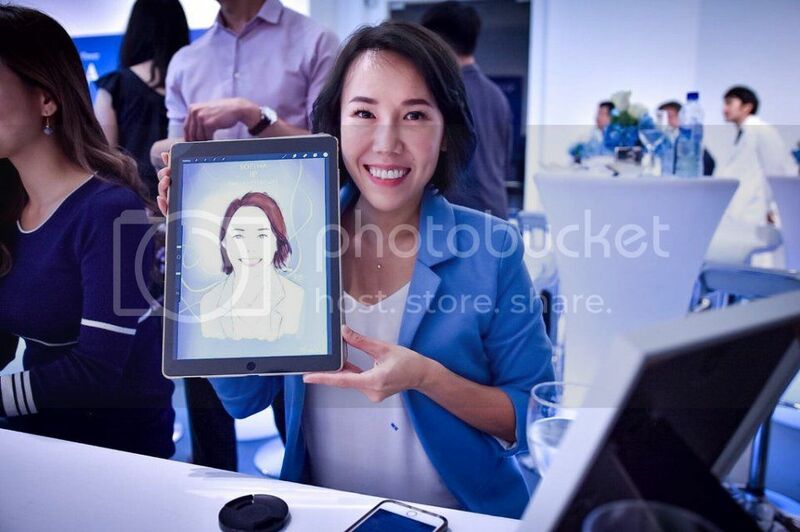 She graduated from the National University of Singapore with multiple awards, including being on the Dean’s List for several years. 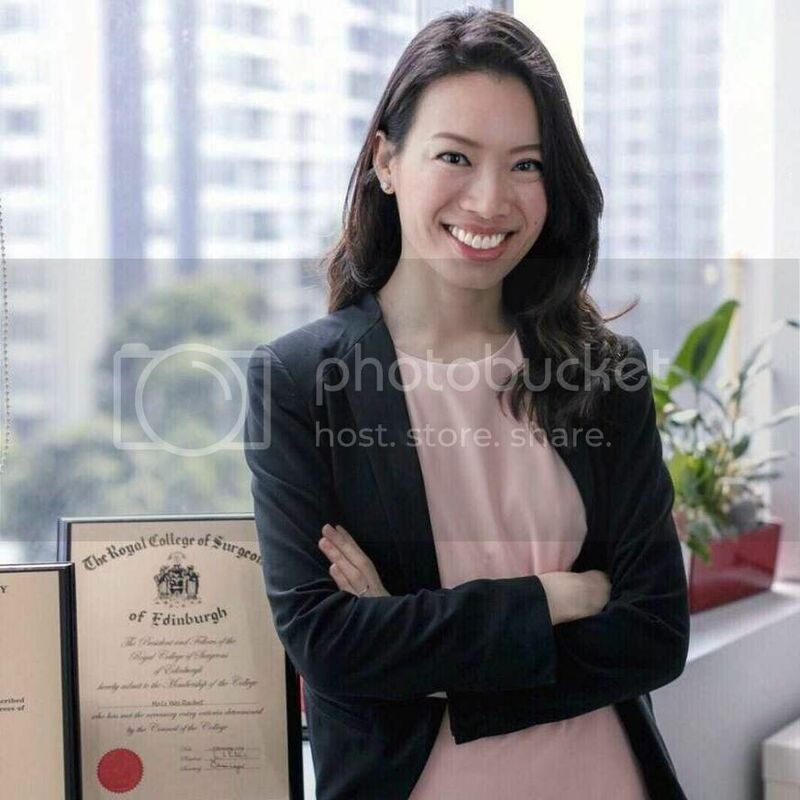 After graduation, Dr Rachel Ho entered Otorhinolaryngology (the study of the ear, nose, and throat and related structures of the head and neck) which has trained her to have sharp eyes and she also found her special interest in minimally invasive treatments for anti-aging and enhancement of facial aesthetics. 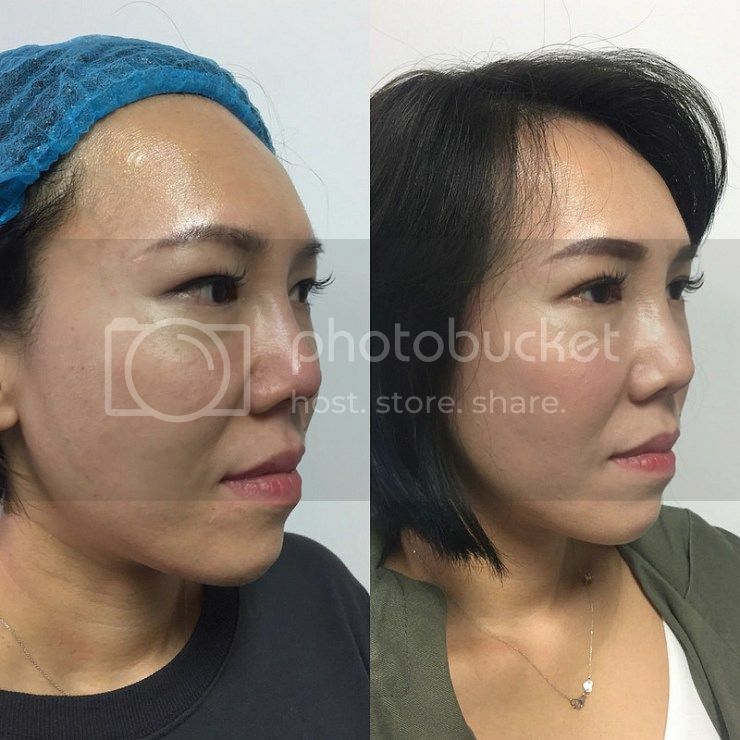 Dr Rachel Ho performed rhinoplasty to improve her patients' appearance and to improve their breathing. What convinced me to make an appointment with her to enhance my nose was her belief that we should age beautifully and gracefully, as this is my attitude towards life as well. Above is a picture of a sample of a nose thread used by Dr Rachel Ho for the Hiko nose thread lift. Dr Rachel Ho explained that the nose threads come attached to a blunt cannula to gently guide the threads into the nose. Hiko nose threadlift is done under local anesthesia and can be done within 15-30 minutes. 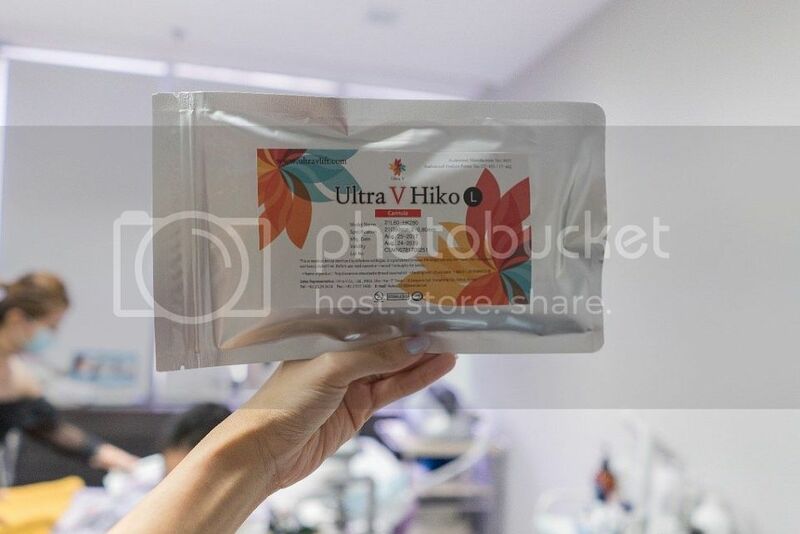 There are several kinds of threads for Hiko nose threadlifts in Singapore currently in the market, and they are 100% bio-compatible with the human body, being used by the Aesthetic doctors in Singapore, some of the most common ones being PDO(Polydioxanone), PLLA (Poly L Lactic Acid) and PCL (Polycaprolactone). These threads for Hiko nose threadlifts, which are made from material used for surgical sutures, are placed under the skin during the nose threadlift procedure and act like a scaffolding structure for the nose to lift the nose bridge and improve the appearance of the nose, which includes making the nose look sharper and even create an illusion of a smaller nose tip. The results of the Hiko nose threadlift are immediate and the nose threads will dissolve after 6 – 9 months after the Hiko nose threadlift. However, with the collagen that forms during the process, the results of the Hiko nose threadlift can usually last for 1 – 1.5 years. The varying results are dependent on the type of material used, your lifestyle and how your body reacts to it. The best part is that the risk of blindness and skin necrosis associated with nose fillers are almost non-existent for the Hiko nose threadlift and there is no chance of spreading, unlike nose fillers! Some of the possible side-effects of the Hiko nose threadlift are similar to that of nose fillers, like bruising, swelling, pain and infection. The risk of the Hiko nose threadlift having thread extrusion is also very low. During the consultation, Dr Rachel Ho from La Clinic checked with me on my past aesthetic treatments and told me that I am suitable for the Hiko nose threadlift. In fact, I would look more elegant. Hiko nose threadlift can also address my concern of having a bulbous nose tip by placing a few thread into the columnella (the area in between the nostrils) to give me a sharper and smaller nose tip. 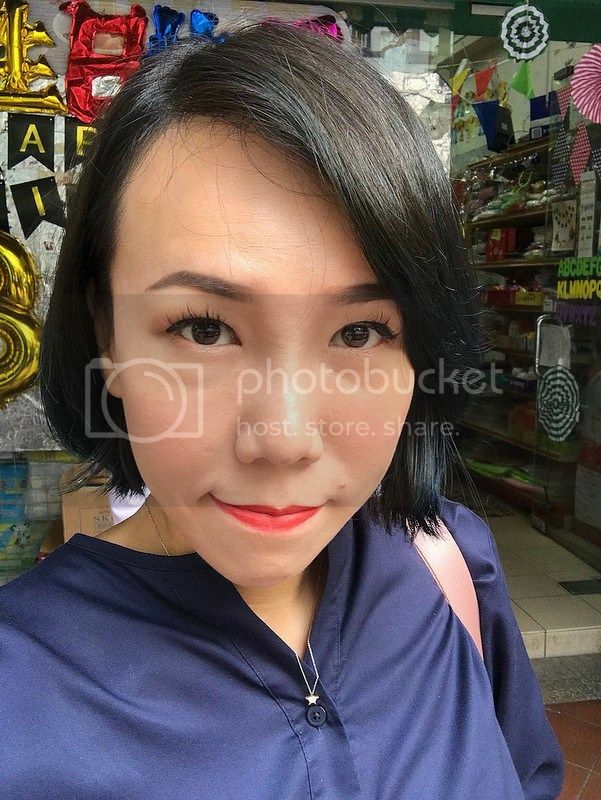 I have also verified with Dr Rachel Ho regarding my findings between Hiko nose threadlift and nose fillers so that I know that I am on the right track. She mentioned that the nose bridge that has been enhanced with Hiko nose threadlift is slimmer compared to ones with nose fillers as there is a risk of nose fillers spreading over time which might cause the nose to look broader. Dr Rachel Ho went on to explain that with the Hiko nose threadlift, there is a much smaller risk of an unwanted widening of the nose and the scaffolding effect from the threads will result in a sharper and more lifted tip compared to nose fillers. Hence, thread migration or nose broadening issues and the risk of lumpy result is almost zero with a Hiko nose threadlift. 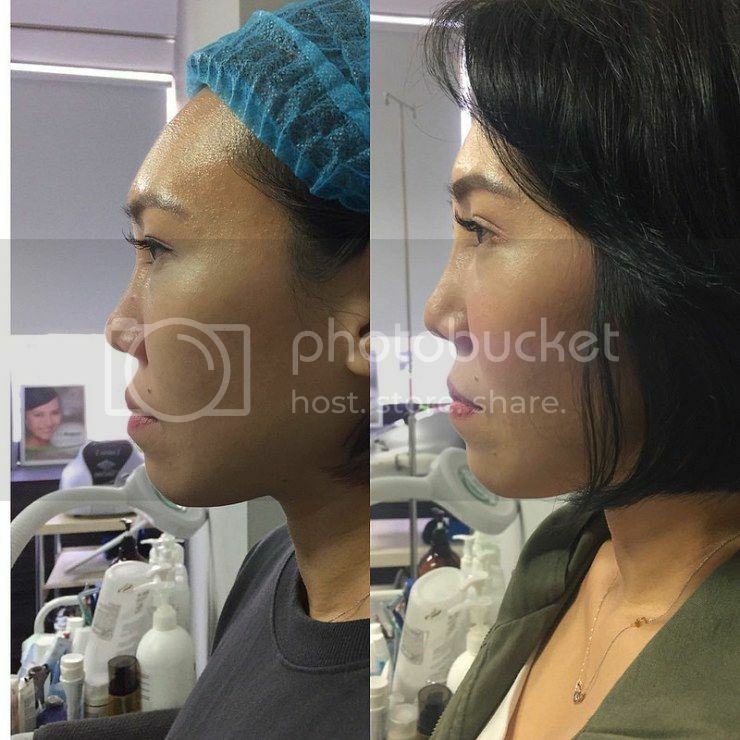 As every individual is different and Hiko nose threadlift and nose fillers has slightly different properties, Dr Rachel Ho also mentioned that in some cases, it is best to combine both the Hiko nose threadlift and nose fillers to achieve the desired result. While nose fillers can help to increase volume at where it is needed, the Hiko nose threadlift is an ideal procedure to enhance, straighten, lift and define the nose bridge. Both nose enhancement treatments can provide great results in the nose contour when done properly and have a good longevity before repeating the process again when the effects start to diminish, however, we can see that the Hiko nose threadlift is much safer than nose fillers. After I was led to the treatment room, the clinic assistant helped me to remove my makeup and my hair was tucked nicely into a disposable surgical hair cap. Before the actual procedure, Dr Rachel Ho did some markings on the areas that threads will be placed at and local anesthesia was done around the nose tip, nose bridge and nasion. After a small puncture at the nose tip with a fine needle, the threads for the Hiko nose threadlift were inserted via a blunt cannula. The cannula pushed arteries, veins, and nerves along the nose area aside instead of penetrating them. Hence, the risk of bleeding and bruising, which can take days or weeks to subside, are greatly reduced. After about 15 mins, the desired result was achieved and I am good to go! In fact, that very evening, I continue to go for my regular exercise program after the Hiko nose threadlift. I guess this is the beauty of Hiko nose threadlift. Life goes on as usual and I have no worry that the threads will shift nor I might have a lump on my nose. The procedure is also quite bearable and the only discomfort felt was when the anesthesia was applied. Oh yes, if you are wondering, PDO threads can be used for lifting, rejuvenation of skin texture, adding volume to the treated area as well as to reduce fats. The threadlift can also be done to treat the under-eye area, eyebrows, crow’s feet (wrinkles around eyes), cheeks, nasolabial folds, naso jugal folds, wrinkles around mouth, jaw line, jowls and neck. But the ones that Dr Rachel Ho placed into my nose are the Ultra V Hiko which literally means “to lift the nose” in Korean. 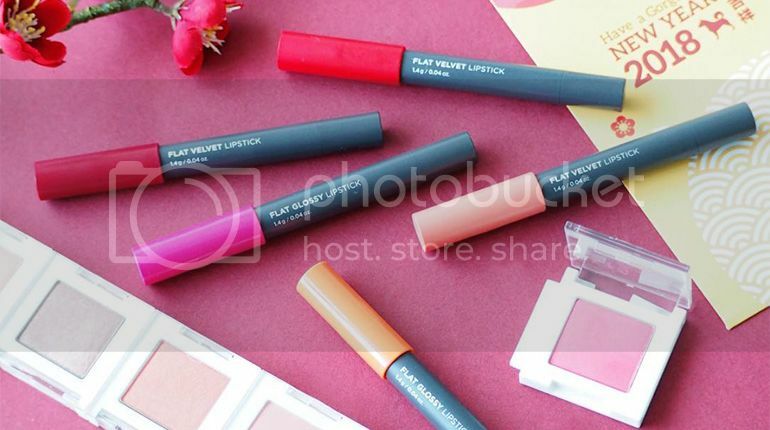 Dr Rachel Ho mentioned that this is her preferred PDO threads to be used for the Hiko nose threadlift as it does not break easily and the brand is also one of the most well recognized in Korea and the world. Although I have a mild swelling and soreness with a small needle prick mark (which can be easily concealed with concealer) for the next 3 days after the procedure and a bit of tightness at the columnella, I am very happy with the results. 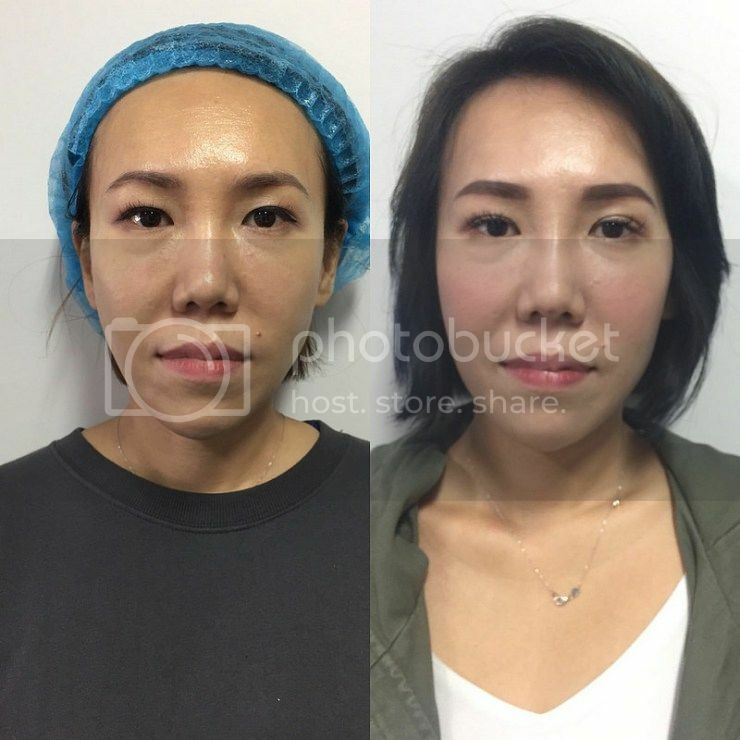 The results of the Hiko nose threadlift with Dr Rachel Ho are similar to that of a surgical nose job, except that there is no downtime and the procedure is not permanent. If I don’t like my “nose”, I don’t have to live with it for the rest of my life. 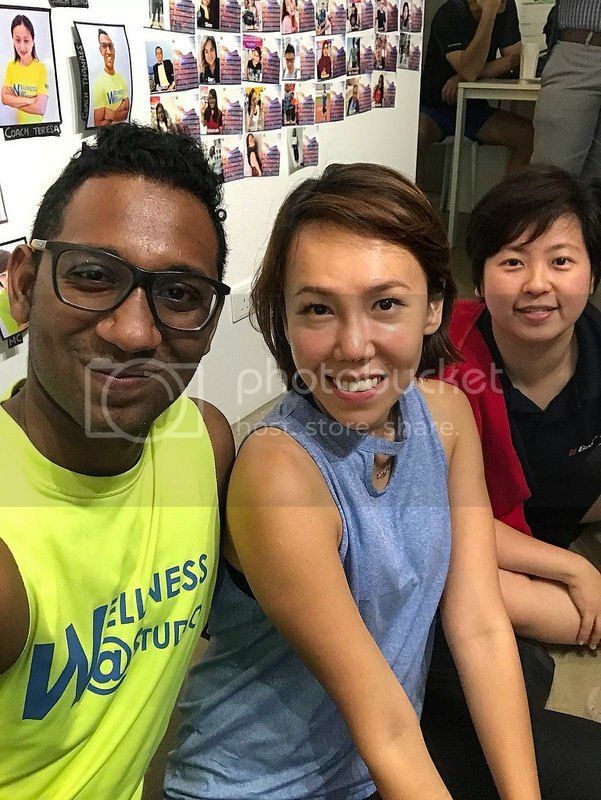 As Dr Rachel Ho is very particular about getting treatments done under sterile conditions, I am assured that I was in good hands and any risk of infection was also minimised with the prescription of oral antibiotics and antibiotic cream. It is really fast in fast out of the clinic and I could do it during my lunch hour! Without the risk of blindness or necrosis risks of nose fillers, I can get a better defined yet natural looking nose, I thought it was totally worth the dollar! Thank you, Dr Rachel Ho, from La Clinic for my new “nose”. A higher and slimmer nose bridge with smaller nose tip not only complement my features elegantly, it boosted my confidence level. In fact, I have friends commenting that I became prettier and I looked slimmer after the treatment! What you should do and what you should avoid before and after the Hiko nose threadlift? I have done nose fillers before and by comparison, the Hiko nose threadlift by Dr Rachel Ho was fast, convenient and safe! Nose fillers is actually a hyaluronic acid injection which usually takes about 15 minutes. It can typically last for about 1 year before the nose contour is reverted back to its original appearance. However, one can always opt to repeat the injection after that. Although the results are immediate, nose fillers can cause bruising for a week. But one would be advised to avoid facials for at least a month, skip vigorous exercises for up to 2 weeks and stay away from alcohol for a week. However, with the Hiko nose threadlift, I did not have to avoid these activities and I went back to exercising the same day after the Hiko nose threadlift with Dr Rachel Ho. As many might have known, there is a chance of BLINDNESS if the fillers are accidentally injected into the blood vessels in the nose that connect to the blood vessels of the eyes.In fact, a quick search on google will lead you to many cases that were reported around the world. Skin necrosis aka skin and subcutaneous tissue death is another risk that can happen if the nose filler enters the blood vessels of the nose and blocks these blood vessels. The Hiko nose threadlift does not carry this risk because the threads do not block the blood vessels and is safer than nose fillers in my opinion. But the scariest side effect, in my opinion, is that if the nose fillers spread especially at the nose bridge, and one can look just like the navi-s (creatures in blue) in the Avatar movie! Also, nose fillers can also make your nose look even wider and swollen! Dr Rachel Ho assured me that the Hiko nose threadlift is very stable and will not spread even as the threads dissolve. Thank you, Dr Rachel Ho, from La Clinic for my new nose and being gentle with me throughout with my Hiko nose threadlift. I did not feel any pain during the Hiko nose threadlift except for a slight discomfort during anaesthesia. A higher and slimmer nose bridge with smaller nose tip not only complement my features elegantly, it boosted my confidence level. In fact, I have friends commenting that I became prettier and I looked slimmer after the treatment!